dj spin that track! It's time to party yes! 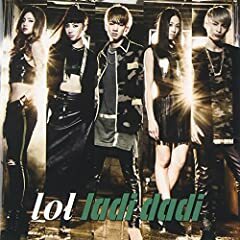 lol(エルオーエル) / ladi dadi 30sec ver.